Create a Realistic Experience for Your Students. 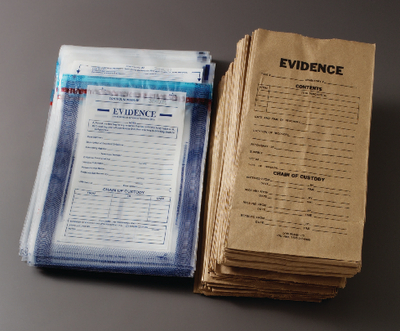 These additional supplies will add realism your students’ forensic science activities. 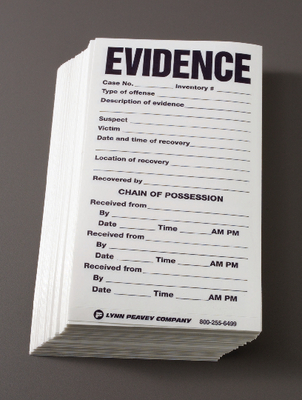 Seal these to simulate the chain of custody that is prevalent in forensic labs. Available in plastic or paper.